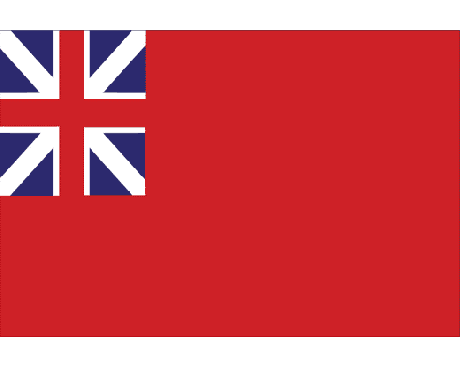 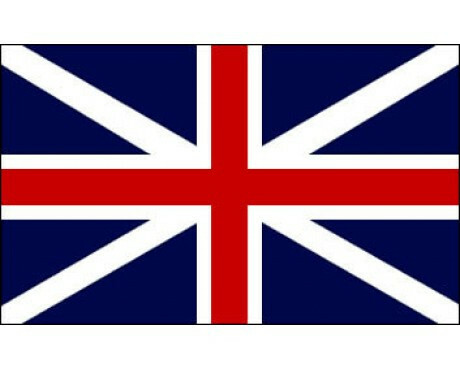 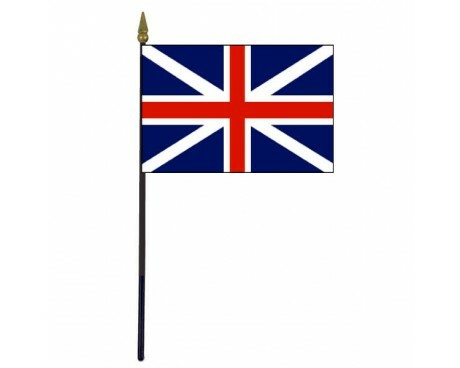 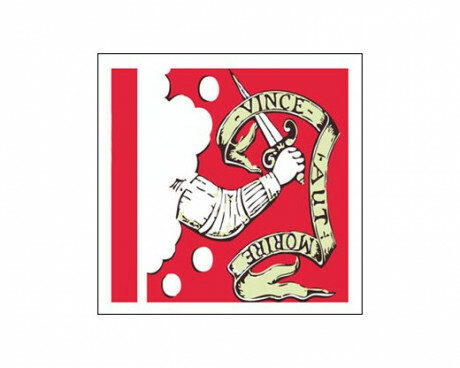 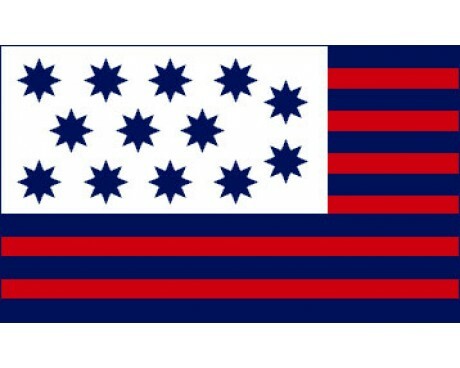 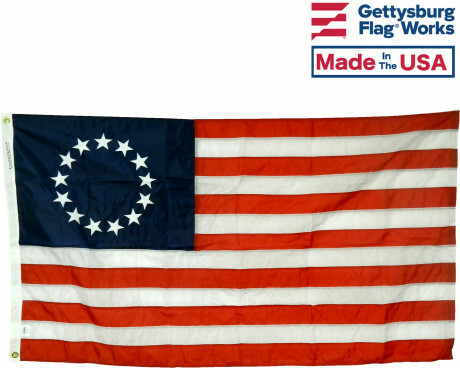 There are dozens of historical flags associated with the American Revolution. 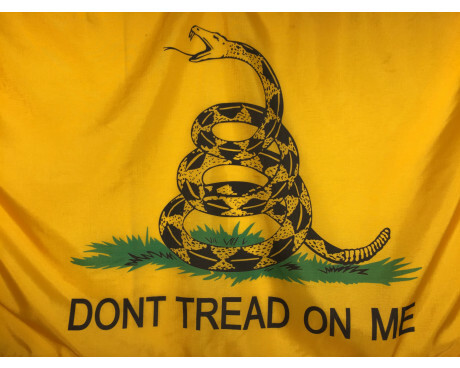 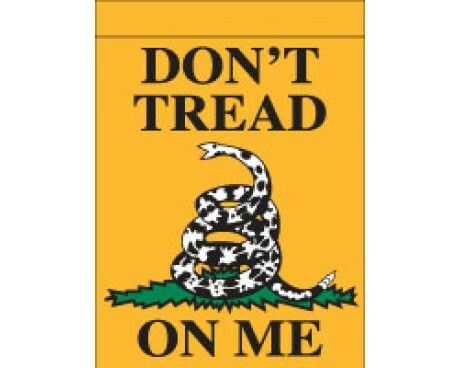 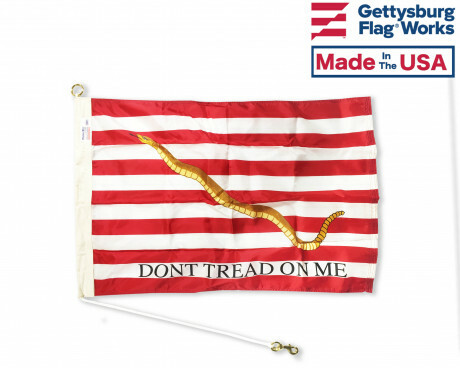 From 'Don't Tread on Me' flags to Betsy Ross flags, American Revolutionary war flags help to tell the story of the United States' fight for independence from Great Britain. 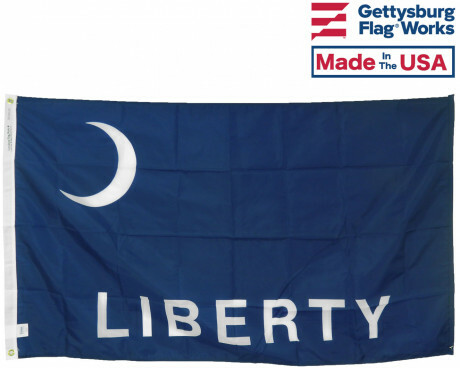 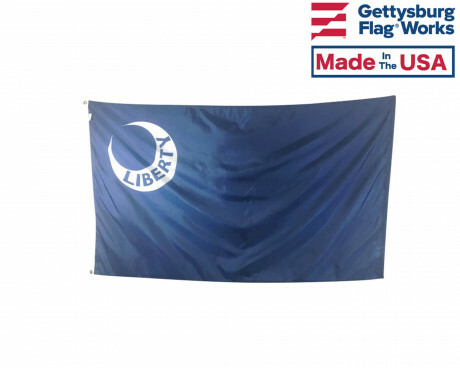 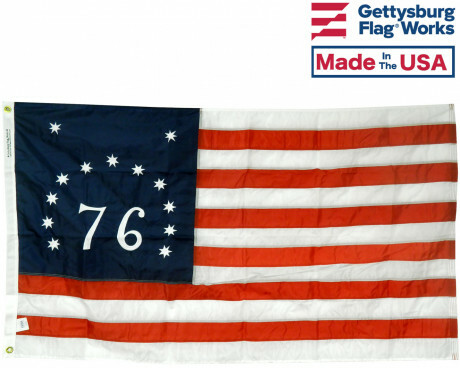 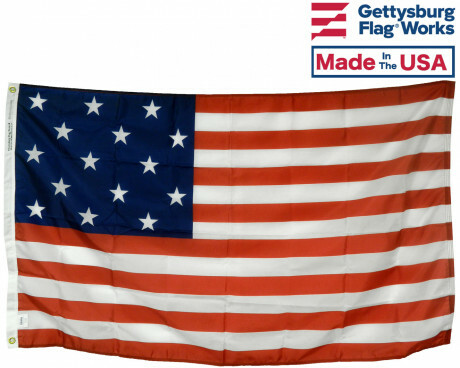 At Gettysburg Flag Works, we are proud to do our part to preserve America's history by offering American Revolutionary War flags as part of our extensive flag collection. 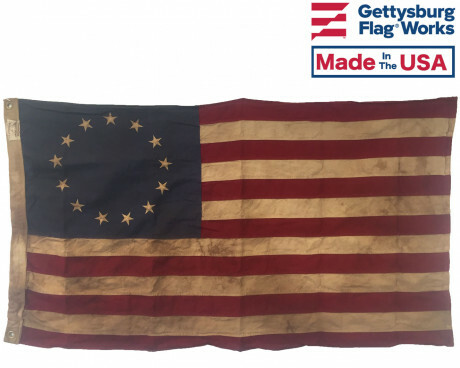 Each flag in this collection played a role in representing a group or ideal that came about as part of the American Revolution. 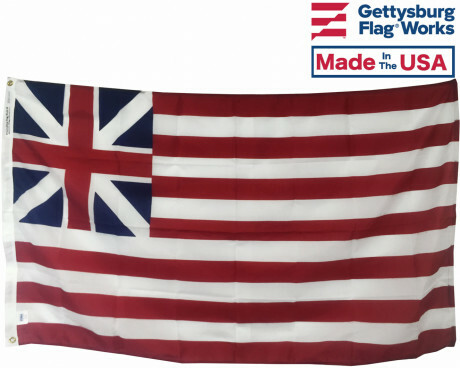 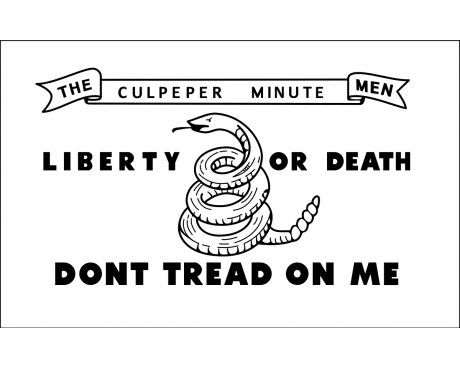 You'll see some familiar flags you might recognize like the Gadsden Flag, the Join or Die Flag, the Betsy Ross Flag, and the Union Jack Flag, as well as others that are a bit lesser known but important nonetheless. 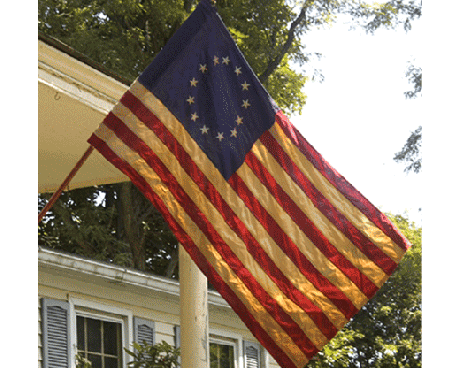 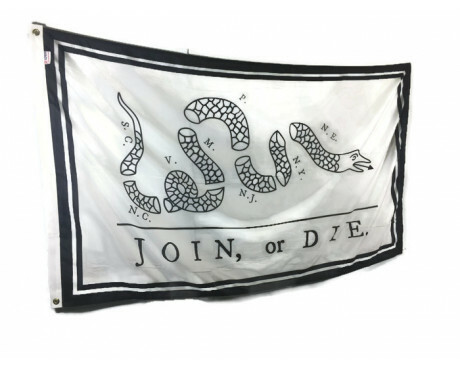 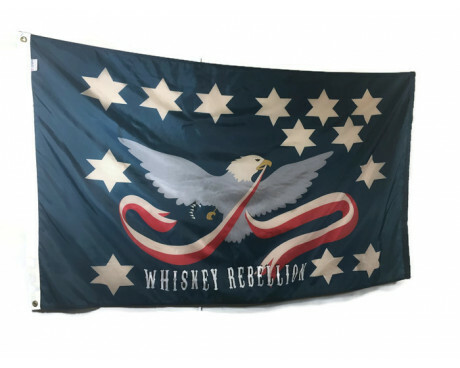 Browse our extensive selection of Revolutionary War Flags and you'll probably learn a little something about our nation's history along the way. 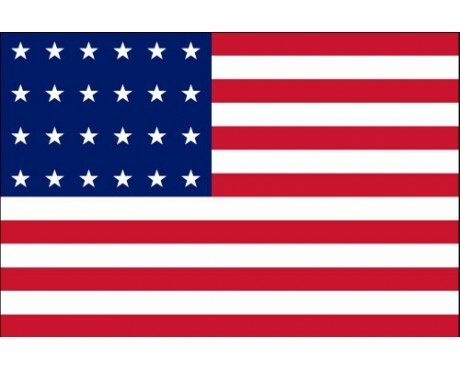 Have questions or can't find the flag you're looking for? 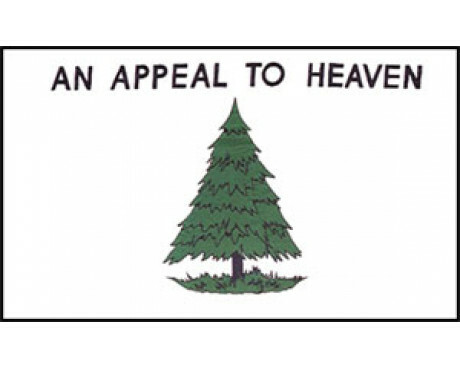 Give us a call at 1-888-697-3524 or contact us online and we'd be happy to assist you!